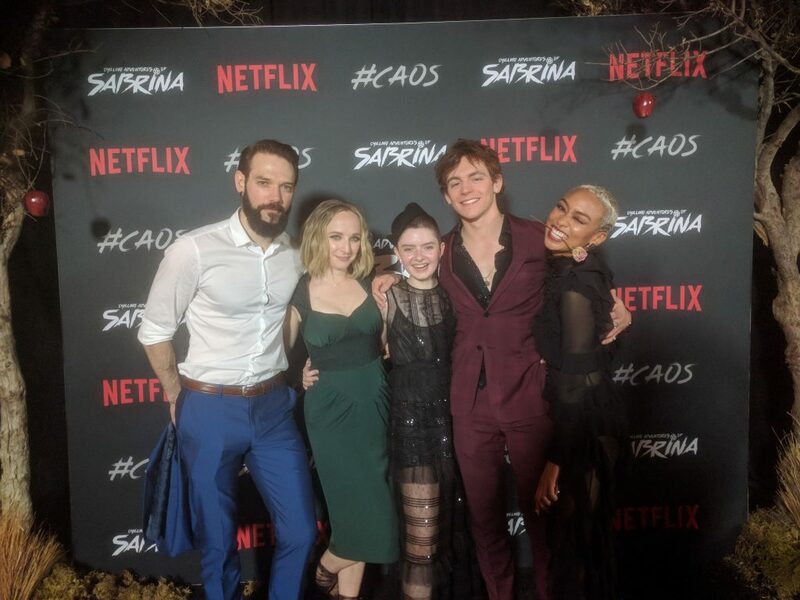 Our own Georgie Daburas is co-starring as a recurring principal on The Chilling Adventures of Sabrina, the new NetFlix series by the producers of Riverdale. 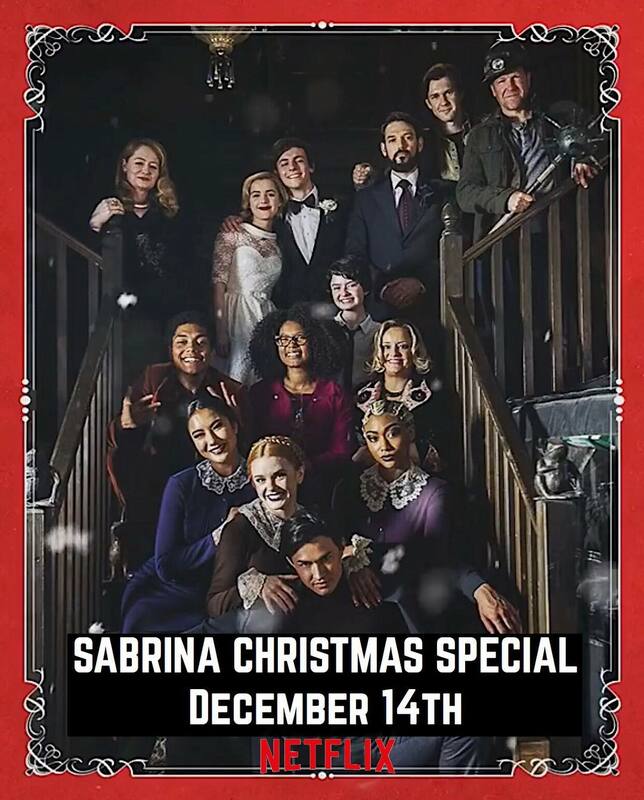 Filmed in Vancouver, the popular series has also announced the release of an upcoming Christmas episode for NetFlix on December 14th. Beard to Beard! Georgie pays tribute to the masters in Hollywood. Since graduating with honours from our Acting for Film & Television program in 2009, Georgie has enjoyed a prolific career as an actor, producer, and director. 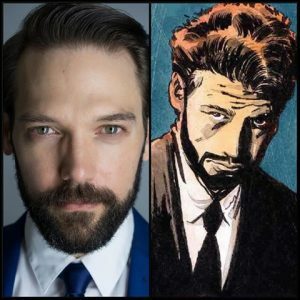 His acting roles include numerous short films, TV series & movies, including Supernatural, The Magicians, iZombie, When We Rise, and the Leo-nominated web series Hitman 101, for which he also served as co-producer. Georgie has also directed several independent short films in Vancouver with his fellow colleagues and other graduates from VanArts, including Elements, Paper Cranes, and the upcoming Grant and That DVD. He often returns to VanArts to offer assistance in behind-the-scenes production for our current students, and is also a talented photographer. 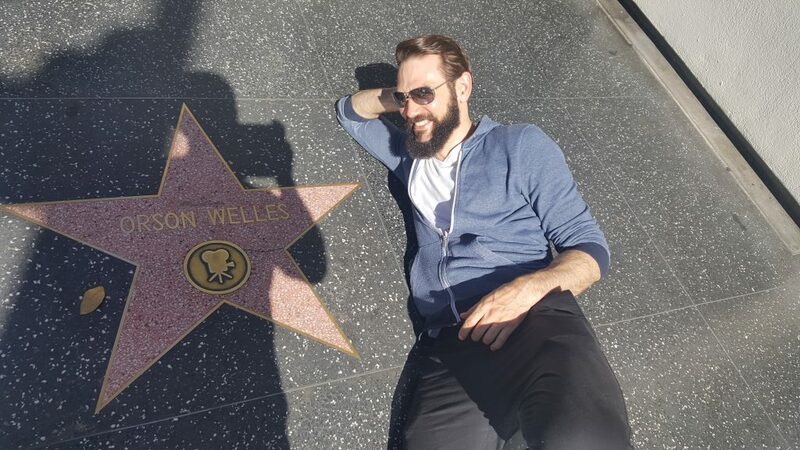 Check out his IMDB and follow him on social media (Facebook, Instagram, Twitter) to follow more of his chilling adventures. Congratulations, Georgie! Keep living the dream!